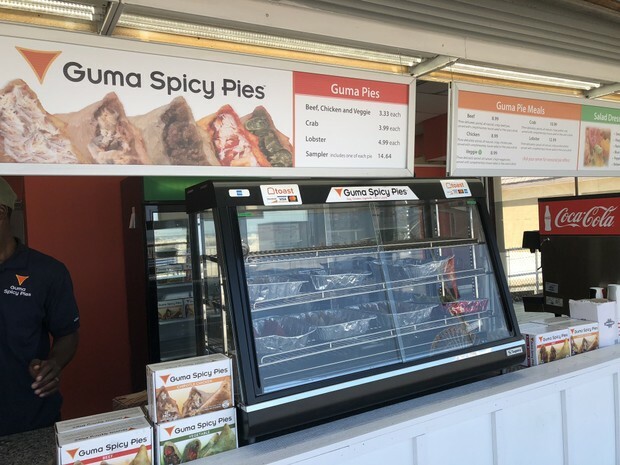 A newcomer to the Jersey boardwalk scene, Guma Spicy Pies is the brainchild of Augustine Guma, a childhood survivor of civil unrest in Uganda whose first job in this country was as dishwasher in a New York City restaurant. He now oversees a restaurant in Woodbridge, Va., a food truck and the Wildwood boardwalk stand. The pies are available in beef, chicken, veggie, crab and lobster versions. Call them a tasty, slightly spicy cross between a dumpling and empanada. Read More..